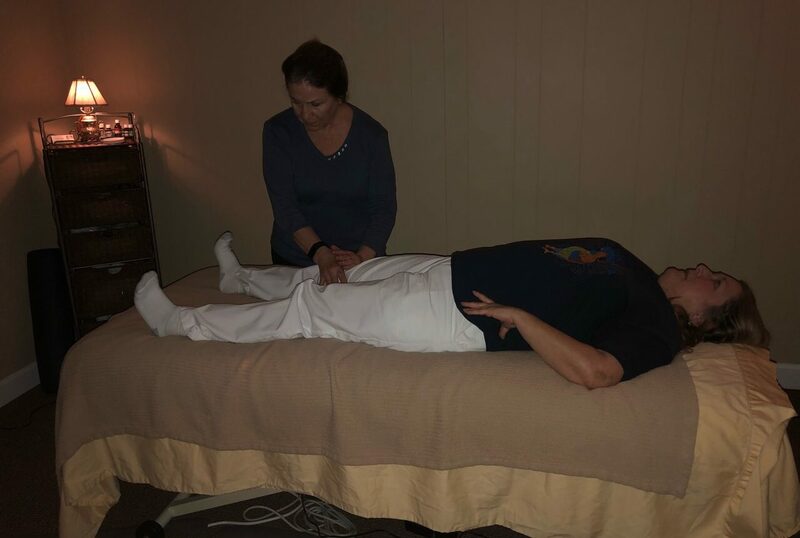 Rossiter Southeast located in Greensboro, NC was established in May 2008 by Kathy Howard, massage therapist and connective tissue specialist. At this Rossiter Center, people can come for a Rossiter workout to get out of pain fast. 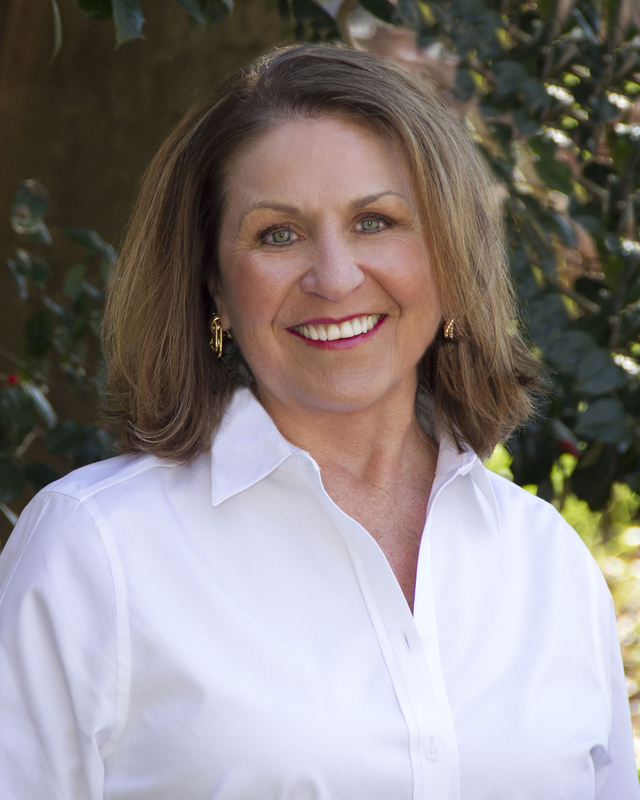 Also, Rossiter workshops are taught there by Kathy Howard, the first Senior Rossiter Instructor. 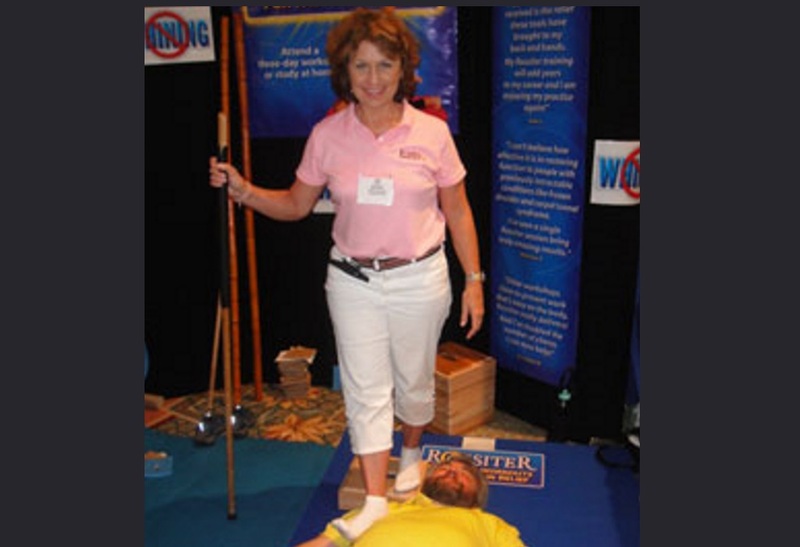 The Rossiter System® Workouts provide pain relief that is fast, powerful and effective. 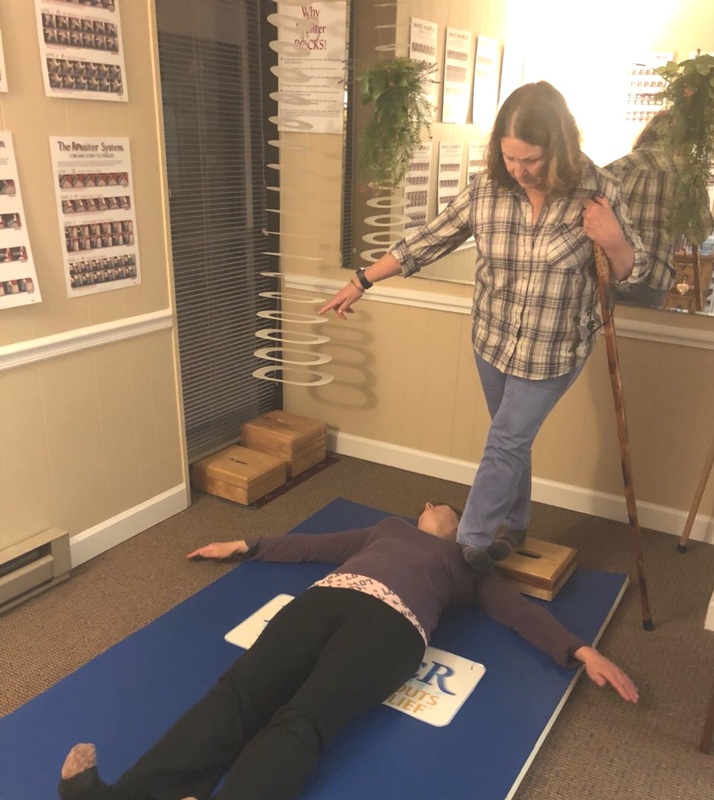 At Rossiter Southeast, our sessions consist of innovative two-person stretching techniques that increase range of motion, improve mobility, boost performance, and deliver quick pain relief from head to toe. Elite athletes, weekend warriors, busy moms and people of all activity levels and all ages use Rossiter connective tissue stretching for immediate and long-term relief from structural pains and soft tissue injuries. This healing system keeps your body healthy, supple and pain-free. The Rossiter System addresses pain at its cause, which is the body’s connective tissue system. We find that the body’s connective tissue tightens and shortens with age, overuse and injury. 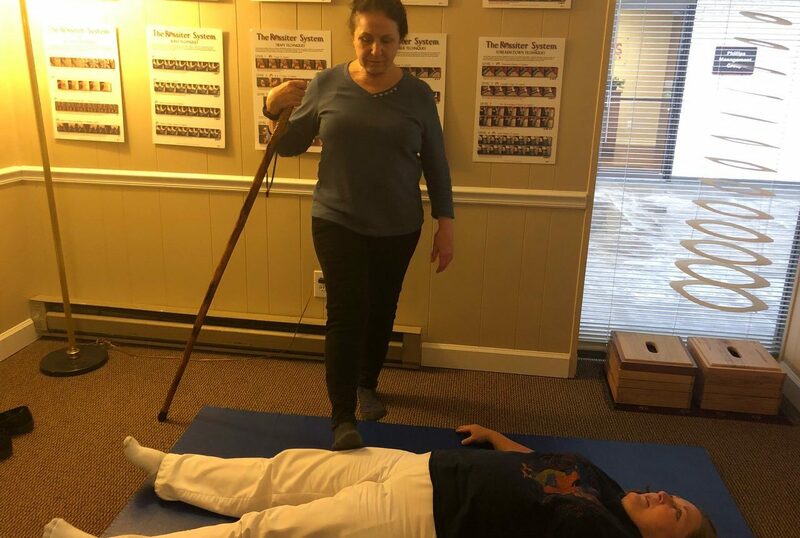 When you and a Rossiter-trained Coach consciously stretch the connective tissue, it doubles your body’s pain-relieving results by working together to release restricted areas of your body. At Rossiter Southeast, we provide fast effective pain relief for sciatic pain, plantar fasciitis, knee pain, shoulder pain and much more. Many people come to this clinic after they had ‘tried everything else’ and they finally get relief from their pain. 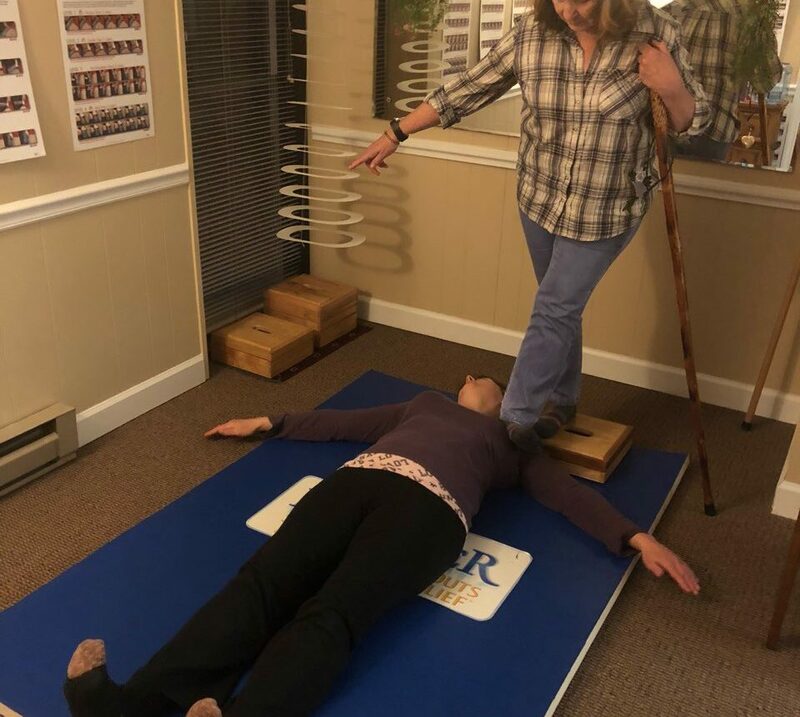 We provide Rossiter Workouts, Rossiter Instruction, Massage Therapy, Pain Relief, BodyTalk, Kinesio Taping, Reiki (Level II), Energy Work and Chakra Balancing. Be sure to register early for workshops to secure your spot. Over the past 20 years, my continuing education classes have been many and varied. Many different modalities have interested me so I’ve tapped into numerous ones and have delved into a handful. I’ve studied Myofascial Release extensively which has enhanced my Rossiter training. Also I have studied BodyTalk and became the 1st massage therapist in Greensboro to become a Certified BodyTalk practitioner in 2004.